It's a toilet rinse too. And because it is biodegradable and free from harsh chemicals, it can be safely emptied into a septic tank. 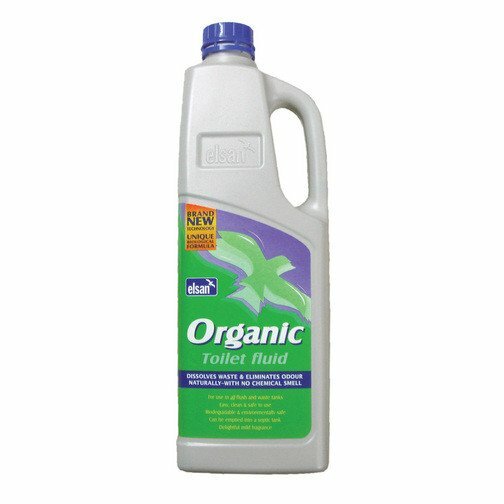 Not only will Organic make your toilet a better place, but you'll be doing your bit for the environment too.